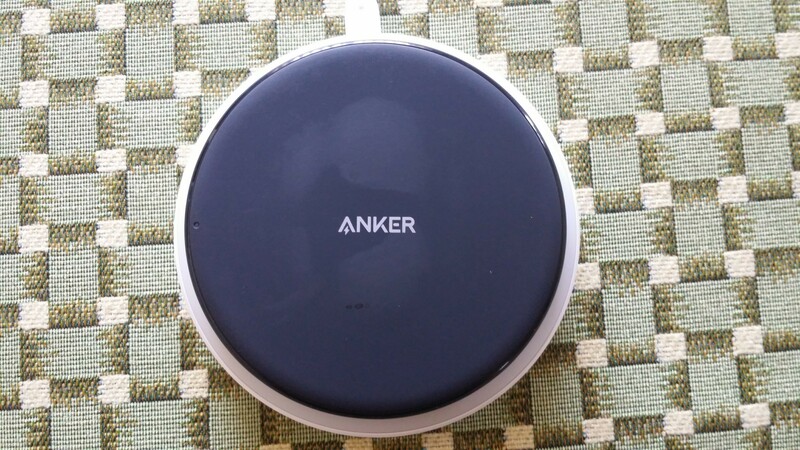 After spending a few days with this fast wireless charger I am very happy to report Anker has once again produced a very nice product. First let me say that I had a little trouble getting the pad to work at first it would not charge my Samsung Note 8. When you first plug in the pad to the included charger and cable the status light on the pad is supposed to light up for three seconds my pad status light would only turn on for a half a second or so and the pad would not charge my phone. 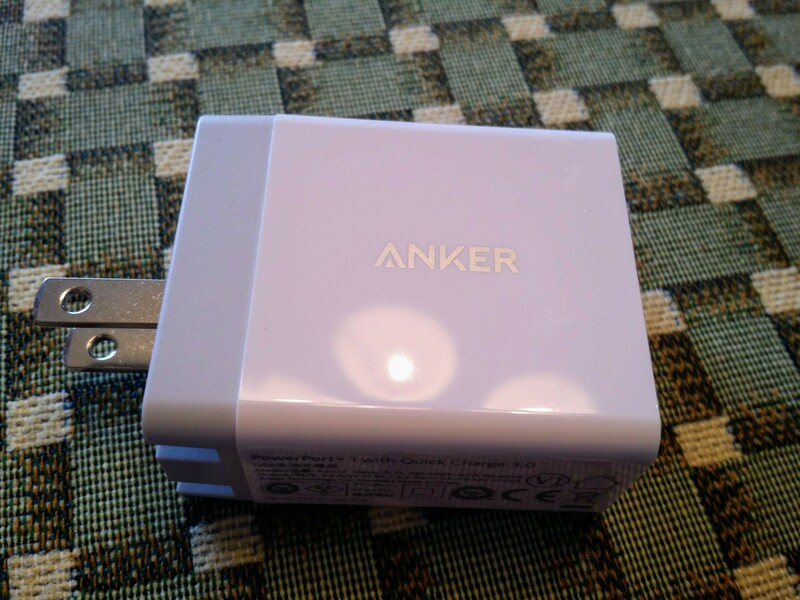 After some experimenting where I tried another shorter Anker cable the status light lit up for three seconds and would fast wireless charge my phone. 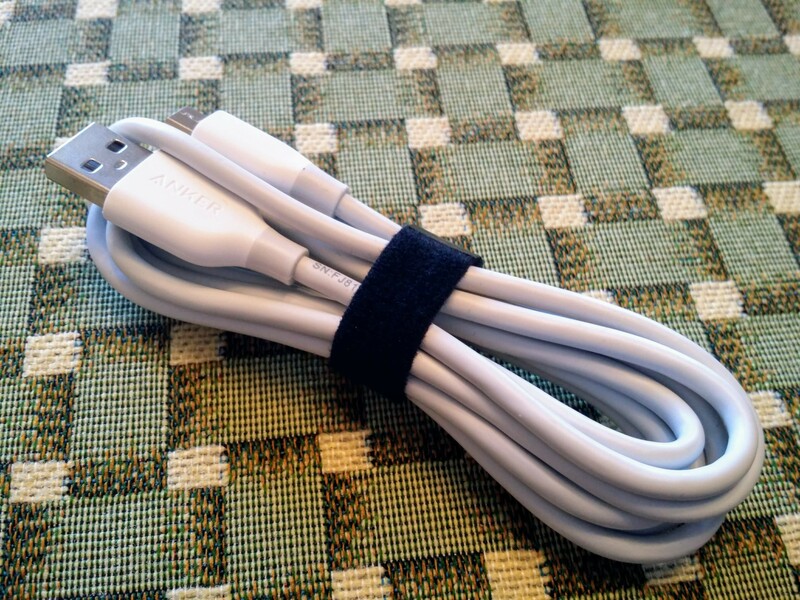 Then I tried it with the included 6 foot cable and it worked as it should. I am very impressed with the speed at which it charges my phone and how cool my phone stays thanks to the built in fan. I was never able to hear the internal fan but I live close to the highway and my appartment is always loud. The status led is just bright enough to see but not too bright to be a distraction when charging overnight on my night stand. The design is very visually appealing and the large size and rubber texture on top and bottom holds my large phone nicely and prevents the pad for sliding around. I have a UAG case on my phone and this pad was able to charge my phone with the case on no problem. 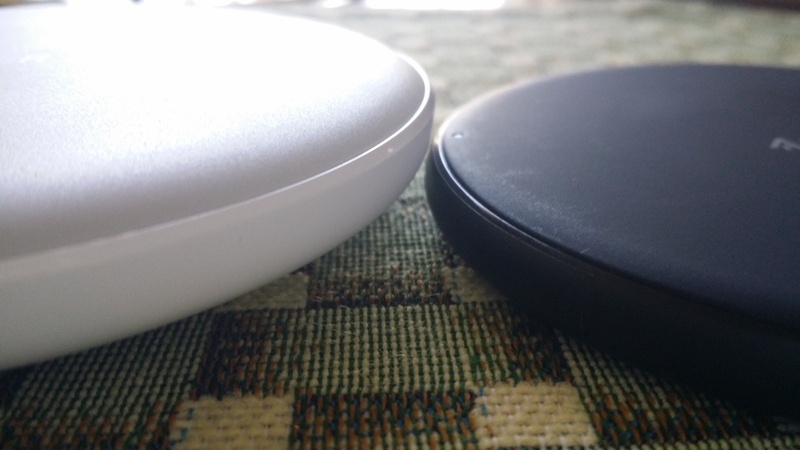 Previously my only wireless charger was the Anker Power pad 5 watt which I am also happy with but the newer Powerpad 7.5 charges my phone twice as fast and will fast wireless charge my Android device at 10 watts the 7.5 name was meant to appeal to Apple users bit will also charge at 5 & 10 watts. 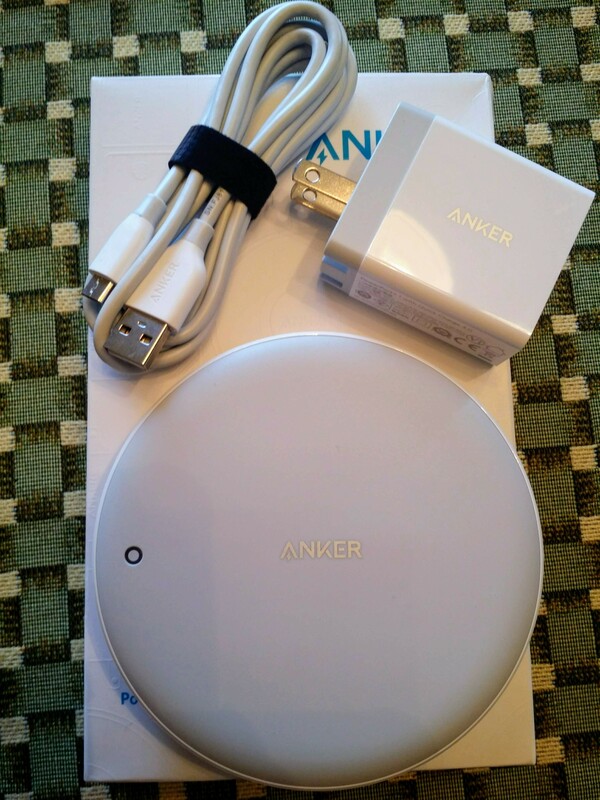 I would not hesitate to recommend this Wireless charge to anybody looking for a wireless charger despite my initial difficulty getting it to work it has been going strong since I got it to work and I will keep you updated if it decides not to work anymore but I doubt that will happen and I know Anker goes above and beyond to make sure their customers are happy and would not hesitate to send a replacement out. 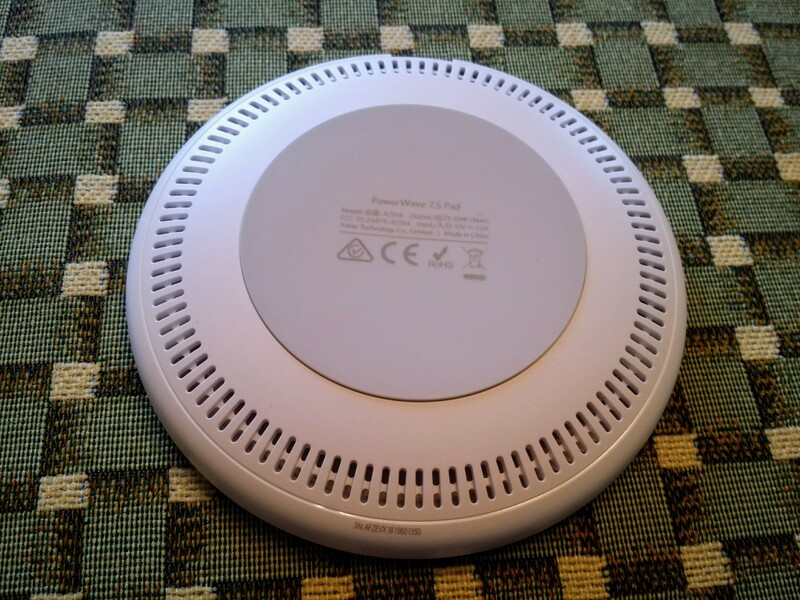 Thanks for reading and please share you experiences with this charger or any wireless charger below. This is the famous customer service I was talking about.